Construction Materials Online (CMO) reported sales of £38.6million in 2018. The business has seen rapid growth, having doubled in size since 2016. 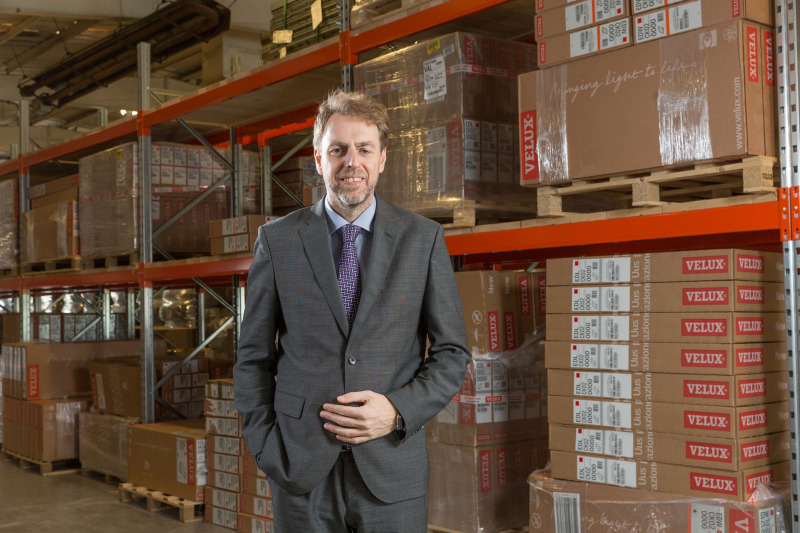 CEO Andy Dunkley describes the CMO business as ground-breaking and says it is "raising the bar with an ambitious strategy to achieve significant growth"
CMO supplies a range of over 70,000 construction materials to DIY and the trade. The firm received an injection of cash in 2017, with an £8.65million investment by private equity firm, KCP. The business has noted a 35% increase in customers and site visits to its online stores; roofingsuperstore.co.uk, drainagesuperstore.co.uk, insulationsuperstore.co.uk, and doorsuperstore.co.uk. In 2018, the business acquired DoorWeb, which has now been successfully integrated into CMO’s online platform as doorsuperstore.co.uk. The new business is reportedly going from strength to strength; achieving record sales since its October launch. A move to new premises accommodated the company’s 90-strong staff, whilst upgraded warehouse management, stock, and financial systems should help to provide “a solid platform for future growth”, says the company.